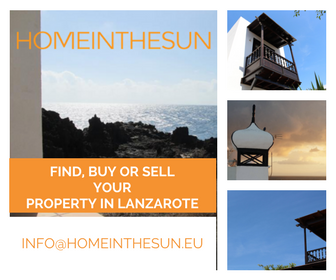 There’s no better place to relax in the sun after the hustle and bustle of your wedding than Lanzarote. 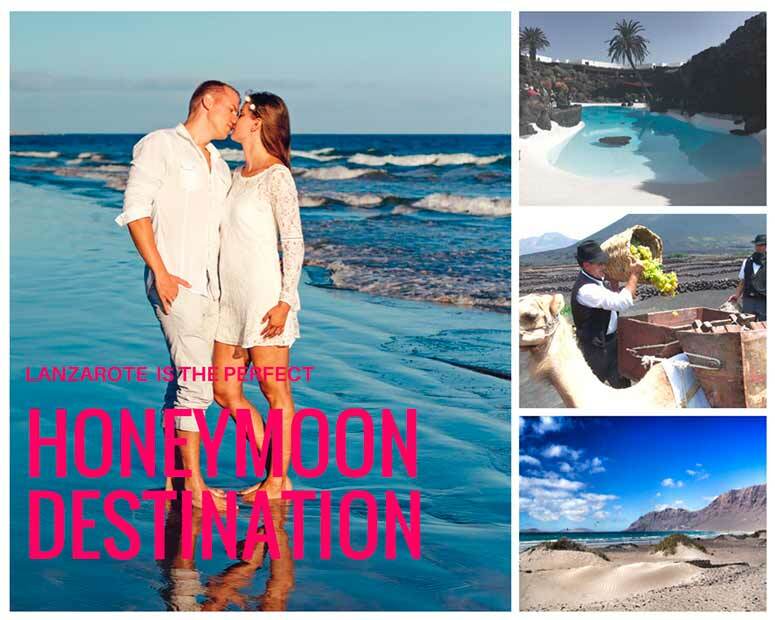 If you’re a savvy bride Lanzarote offers pretty much everything the Caribbean does it’s romantic, warm, sunny, perfect for couples, just a short flight away and won’t cost you an arm and a leg! The climate is one of its best attributes with temperatures averaging 24°C, so if you’re having an Autumn wedding Lanzarote is a pretty sure bet for a gorgeously sunny honeymoon. 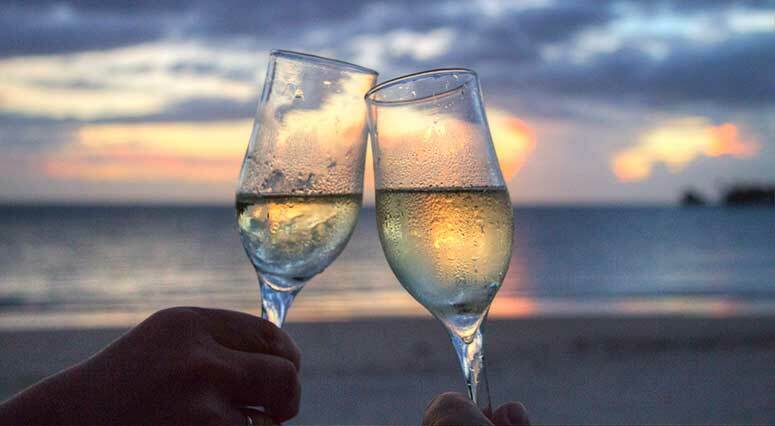 Looking for a lively honeymoon with plenty of nightlife? Puerto del Carmen is a great option, the main promenade, stretches about 7km with beaches on one side and restaurants, bars, night clubs and shops on the other. However, if you are looking for a more relaxing, quiet and romantic honeymoon, Costa Teguise and Playa Blanca are both excellent options. Whether it’s a relaxing or adventure style honeymoon you’re looking for, Lanzarote will make it a special one. If you like to hike then the volcanic landscape is going to enthrall you but if you’d prefer to laze on the beach, you can take your pick of the many that dot the coast. And if you’ve had enough of the beaches there’s still plenty to do from wine tasting in La Geria (the wine region) to visiting the stunning Timanfaya National Park and Fire Mountains (volcanos), exploring the amazing architectural gems of César Manrique, watersports, shopping and some fantastic restaurants.